 During the months of January and February, UVS is offering FREE use of the Pet Transport for all small animal patients to UVS. 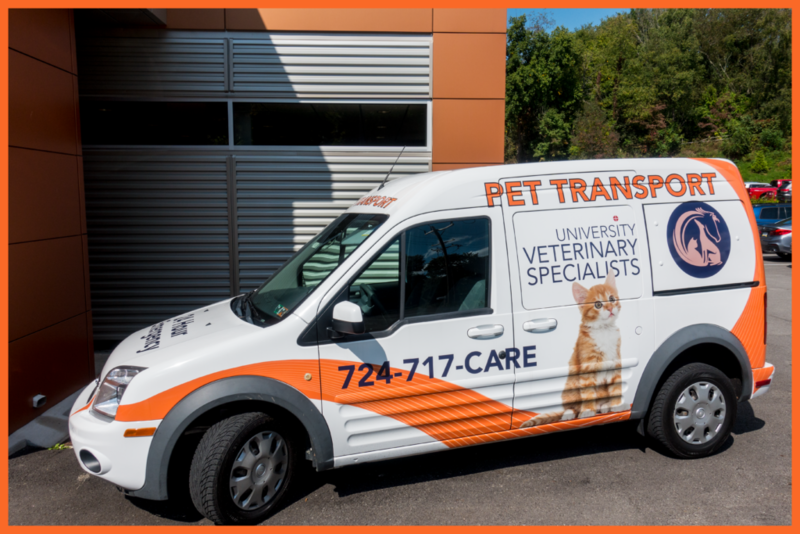 If you need an emergency transport, or want to schedule a transport for an appointment at UVS, call (724) 717-2273. The UVS Express is fully equipped to handle the transportation of critically ill patients, from the owner’s home or their primary care veterinarian. Additionally, the service can be scheduled to accommodate appointments at UVS. Equipment inside includes: oxygen, anesthesia, a gurney, and a basic surgical kit.